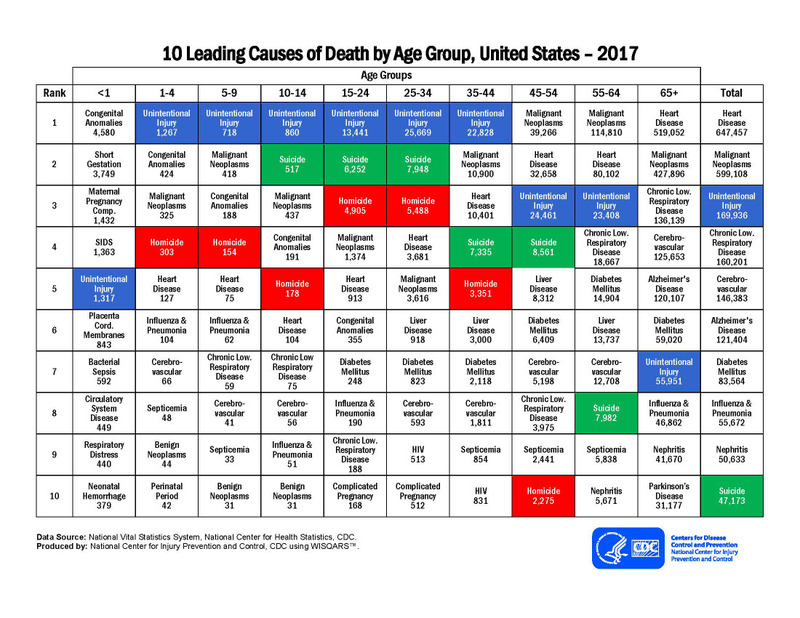 Cancer is the 3rd leading cause in ages 1-4 and 10-14. Nothing to do with injecting foreign DNA and random viruses into young children. The very thought …. From the corruption and dishonesty center. Or is it the criminal drug cartel? Cancer is a booming industry. Invest your kids. Newer versions of Chrome, Safari, and Opera will no longer allow you to disable hyperlink auditing, which is a concern for those seeking maximum privacy. While some of these browsers previously allowed you to disable this feature, newer versions are going in the opposite direction. Hyperlink auditing is an HTML standard that can be used to track clicks on web site links. This is done by creating special links that ping back to a specified URL when they are clicked on. These pings are done in the form of a POST request to the specified web page, which can then examine the request headers to see what page the click came from. It seems the whitecoats are coming for your kids. The zombie apocalypse has already happened in the medical “profession” and the research “community”. Donate your kids to science, it’s fun! The agenda to brain damage children is apparently very well organized. It echoes the “anti-vax” controversy surrounding Andrew Wakefield, whose 1998 claim that the MMR (measles, mumps and rubella) vaccine caused autism led to a fall in immunisation rates…. TRIPOLI, LIBYA — Libyan strongman Khalifa Haftar, a 40-year veteran of Libyan politics and longtime CIA asset, on Thursday ordered his self-styled Libyan National Army (NLA) to advance on the densely populated capital, Tripoli, where the United Nations-backed government is seated. In the aftermath of the “humanitarian intervention” led by NATO in support of jihadists seeking to oust longtime leader Muammar Gaddafi in 2011, various factions have vied for power in the war-torn nation, once the wealthiest in Africa. According to the Special Monitoring Mission to Libya, forces loyal to Haftar, a former CIA asset, now control more than 77 percent of the country…. Our government has kept us in a perpetual state of fear — kept us in a continuous stampede of patriotic fervor — with the cry of grave national emergency… Always there has been some terrible evil to gobble us up if we did not blindly rally behind it by furnishing the exorbitant sums demanded. Yet, in retrospect, these disasters seem never to have happened, seem never to have been quite real. Is US Justice Department behind violence in Baltimore?